There are two choirs available for singers in 3rd - 9th grade, Concert and Tour. The two major differences between the two choirs are: 1) Tour Choir requires an audition, Concert Choir does not, and 2) Tour Choir is a one year commitment (Aug - May) and Concert Choir is a one semester commitment (fall and spring). Scroll down to read more or reach out to the director of each choir. Please join us this summer for Music Camps, and in the fall for our next session of Concert Choir. The Concert Choir is for everyone in 3rd grade and up! At BCC, we believe that everyone should have easy access to great music-making, and our Concert Choir provides that. This choir meets for one hour every week, will sing in unison and two parts, and the emphasis is on improvement, enjoyment, and working together in a group setting. The Concert Choir singers will spend time each rehearsal on our three-level music theory program, proper singing techniques, and performance/rehearsal best practices. Audition required? No, but we generally listen to each singer for placement purposes only. The BCC Tour Choir is our top choir - those singers who can understand and apply basic music theory concepts, read note values and letter names of the treble staff, can match pitch alone and with others singing alternate pitches, and have a high standard for behavior, performance, and musicianship. These are our top performers! 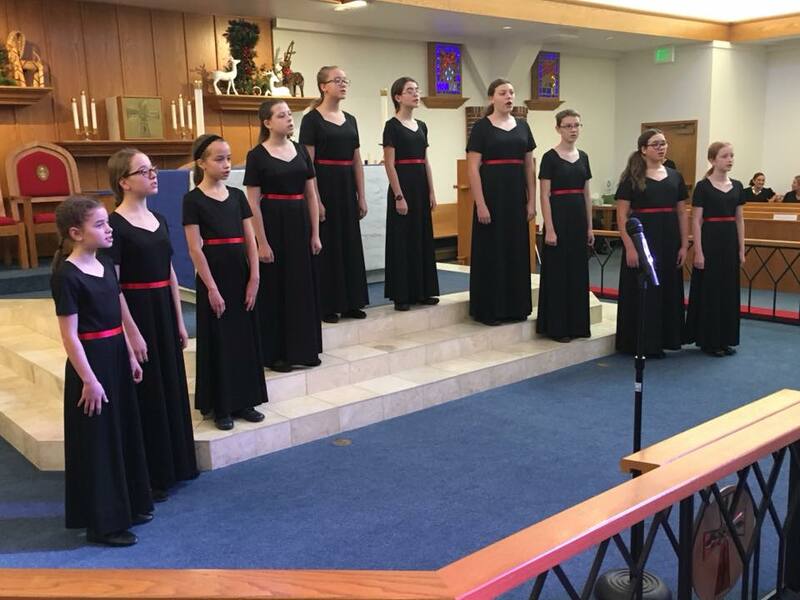 In addition to performing at most appearances and concerts, the Tour Choir sings in the community and beyond, touring to other locations to represent the Chorus. This choir is a one-season commitment, August - May. Audition required? Yes, contact director for appointment.